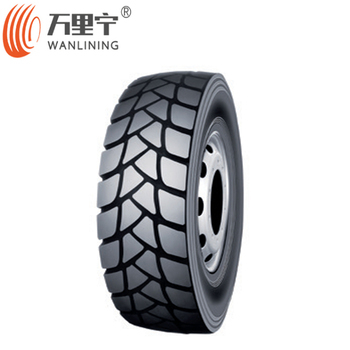 Qingdao Wanlining Rubber Group is the Golden supplier of tires on Alibaba website. 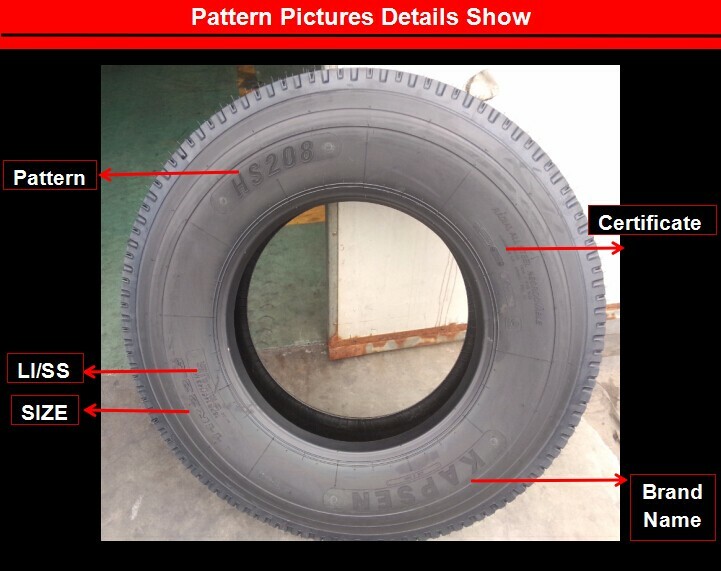 It is 6 Years Golden supplier of tires. Alibaba company gives us Trade Assurance Amout: US$912,000. Any one will get his money by Alibaba company if we don't give our products. 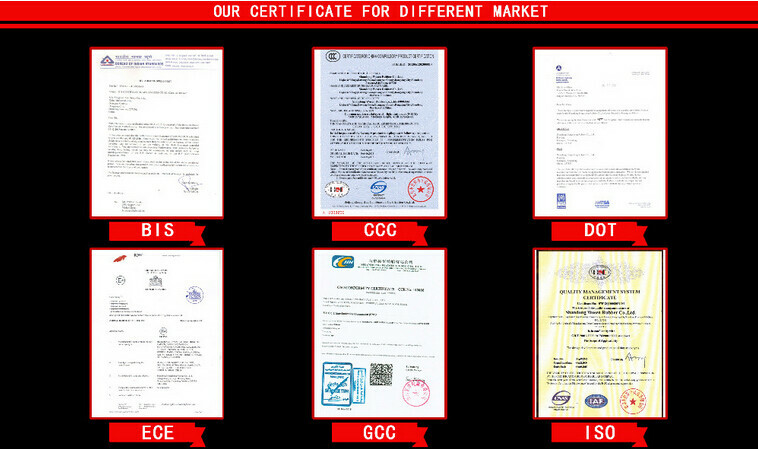 So it is Order quality and on-time shipment, quantity safeguards. 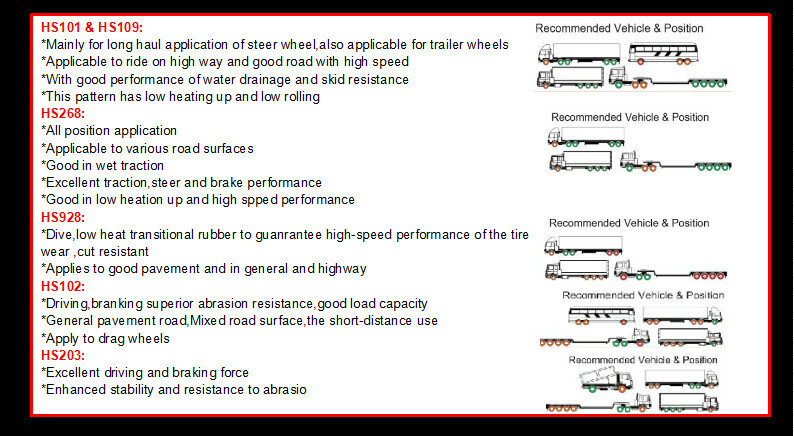 We can also supply all kinds of wheels.It contains truck wheels, light truck wheels and agriculture wheels. 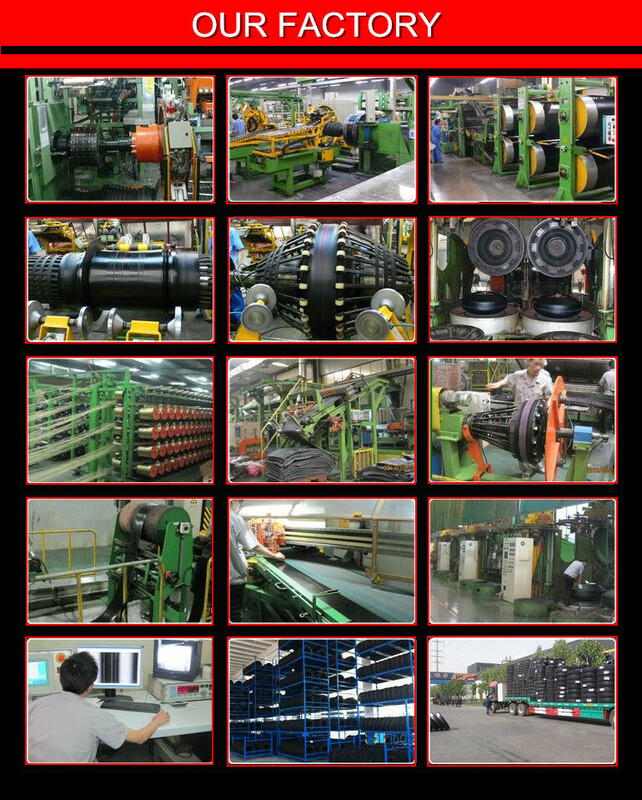 Technical cooperation partner with the YOKOHAMA Rubber Company. Best natural rubber from Thailand and Malaysia. 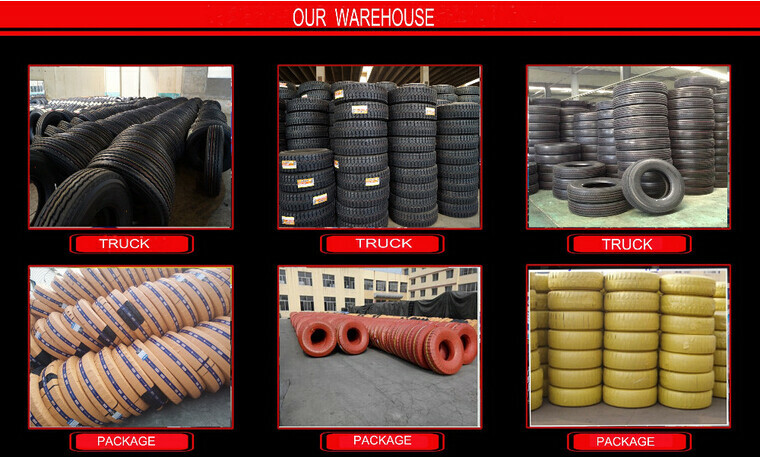 Big production ability and big stock quantity tires guarantee delivery on time. And steel cord are from BEKAERT,BELGIUM). Equipment are from Germany. 2. High Technology to ensure tire performance outstanding. 3. 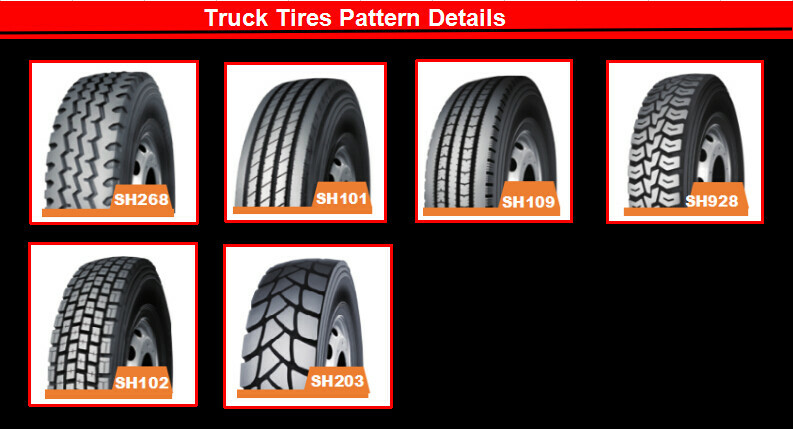 Fast delivery time: stock: 7-10 days production: 15-20 days. 4. 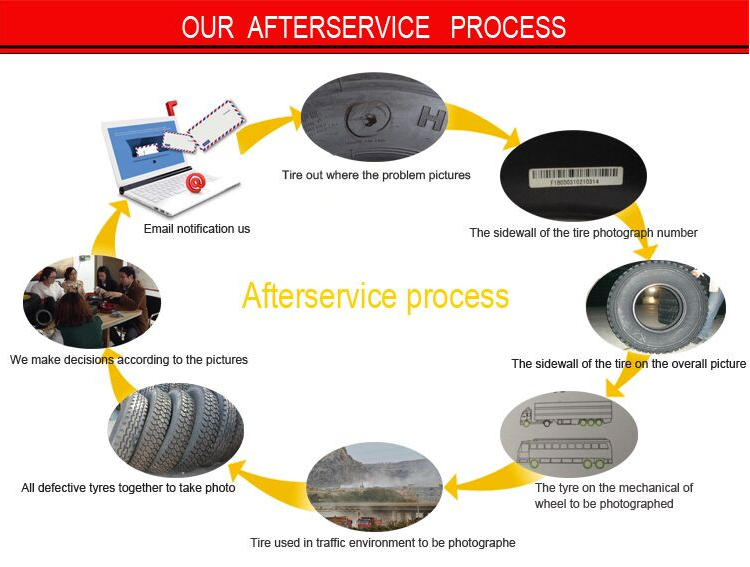 Good service for before & after sales. 5. Reasonable price for long term relationship. 6. We put efforts on long term cooperation. Looking forward to your enquiry, we are glad to do everything for you.